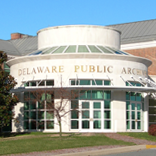 Thanks to the financial generosity of the Friends of the Delaware Archives, we have attained two important Delaware related items. 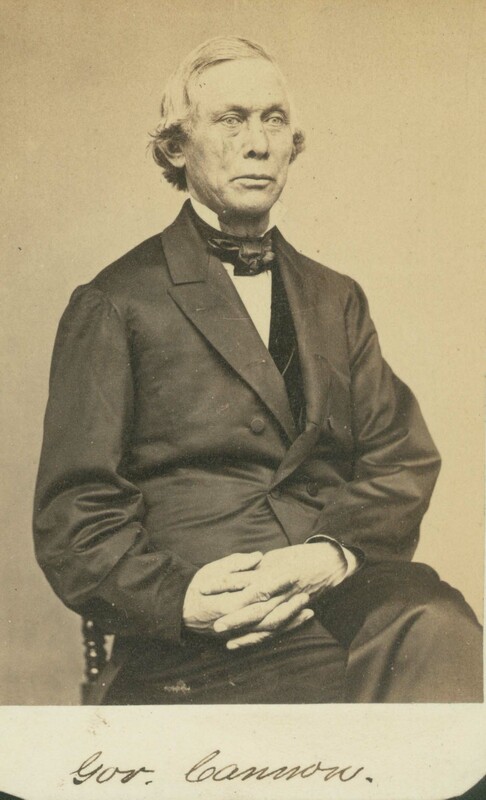 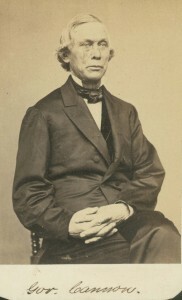 The first item is a picture of Governor William Cannon who served as Governor of the First State during the Civil War from 1863 to 1865. 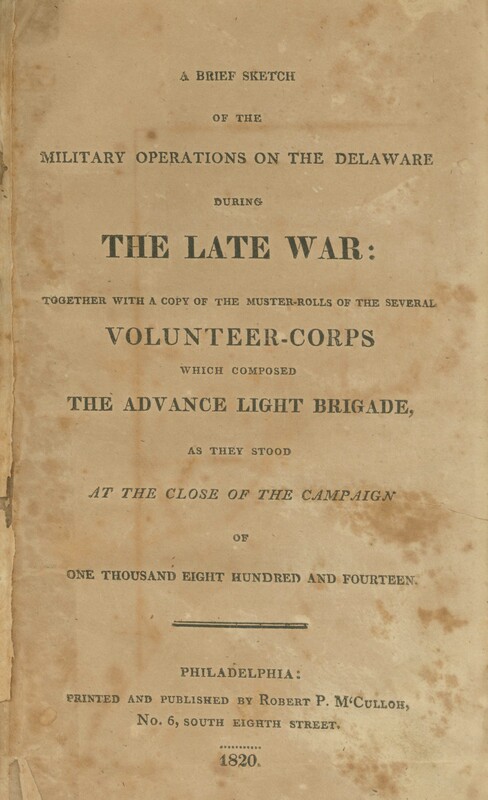 The second item is a booklet entitled “A Brief Sketch of the Military Operations on the Delaware During the Late War.” This booklet was published in 1820 and addresses the military actions taking place on the Delaware River and Bay during the War of 1812. 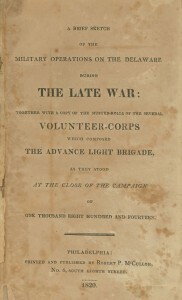 To learn more information about the Friends of the Delaware Archives, click here.